Medical advice, diagnosis and treatment in general, oncological and pediatric surgery, dermatosurgery (ex. : birthmarks, laser mole's removal, fibromas, atheromas, lipomas, verrucas / warts, scars correction / reduction, pearly penile papules removal, hemangiomas, ingrowing nails, treatment of bruxism (teeth grinding), treatment of hyperhidrosis), aesthetic medicine, plastic surgery, hand surgery, and orthopedics. Operations can be performed by our physicians under local (doctor's office) and general anesthesia (public and private hospitals). Histopathological examination of the lesions is made by OLYMPUS, that has the European ISO certificate. Waiting time for obtaining a result of the histopathological examination starts from 3 days, while the average in the Lodz region is 2 weeks. 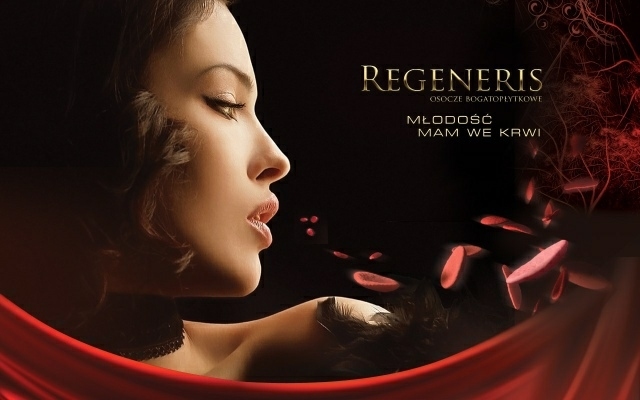 The office is equipped with surgical and fractional CO2 laser, mono and bipolar diathermy, laser LLLT, ECG, spirometer, medical centrifuge (necessary to obtain platelet-rich plasma – Regen, Regeneris(www.regeneris.pl), (www.regenlab.com), and access to an IPL and other laser treatments (KTP, Nd – YAG, semiconductor (diode), ). The equipment has all necessary certificates. The medical office meets European standards and has a certification for small surgery.